Participation is key to our success. A strong foundation of giving demonstrated by the faculty and staff of the University helps to send an important message to our community-that we all acknowledge, support and champion Texas A&M University-Corpus Christi, our Island University. 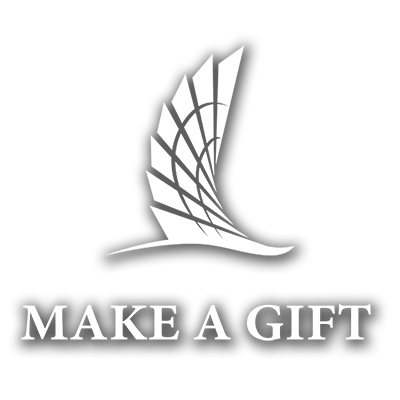 We hope that you will give serious consideration to supporting the Faculty & Staff Giving Campaign with a gift that shows your Islander pride. Gifts to the Faculty & Staff Giving Campaign can be designated to any scholarship, department, division or initiative of the University. With your investment, you are helping us uphold our unparalleled commitment to every student's success.